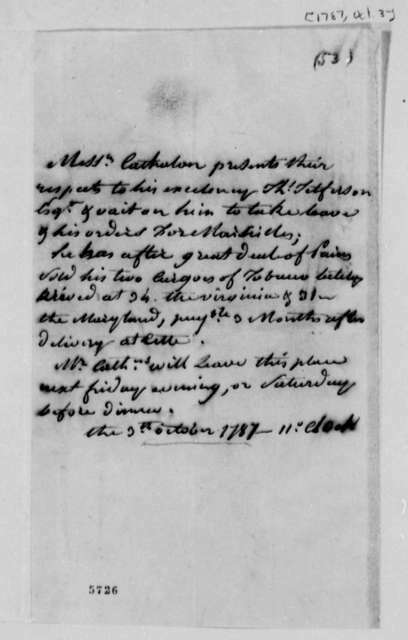 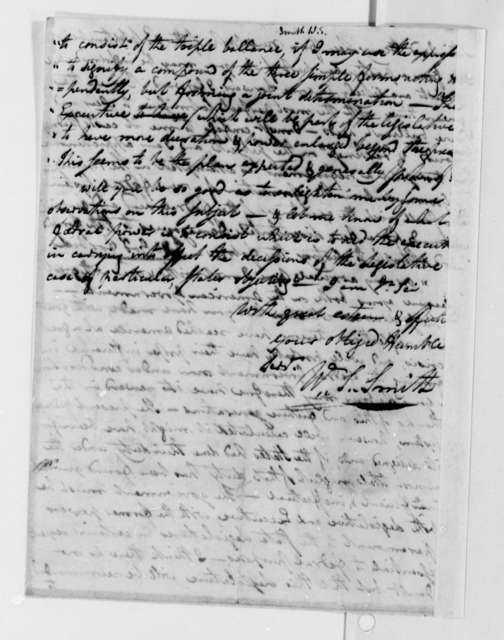 James Madison to James Madison Sr., November 18, 1785. 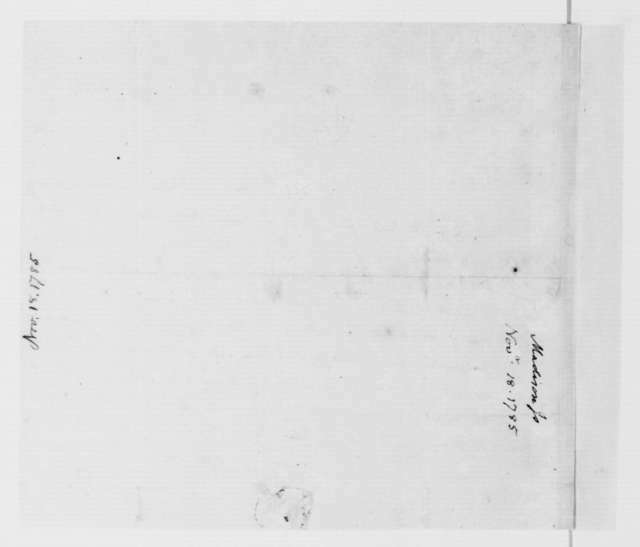 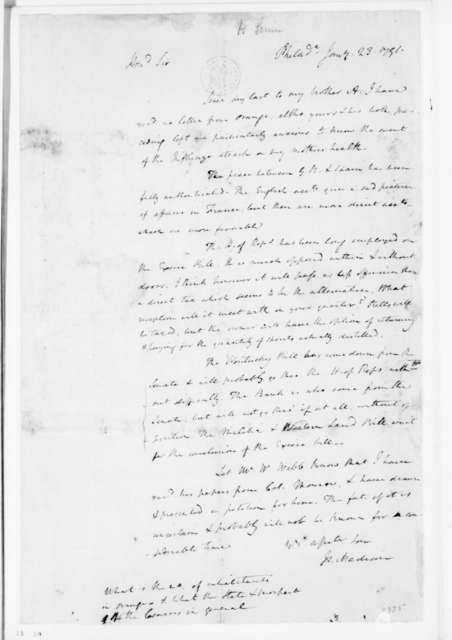 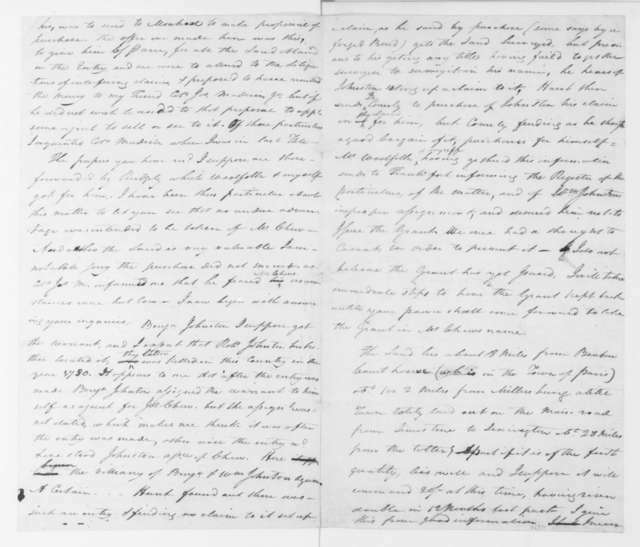 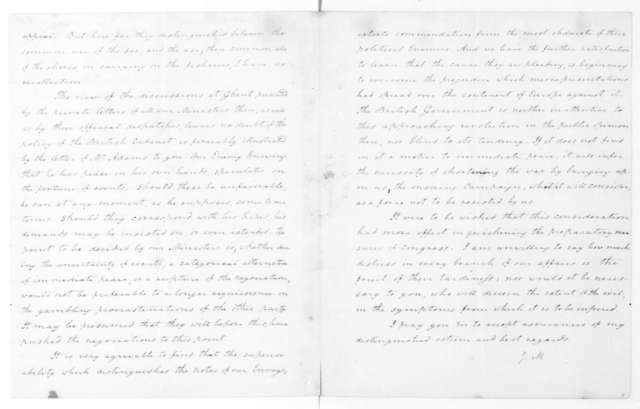 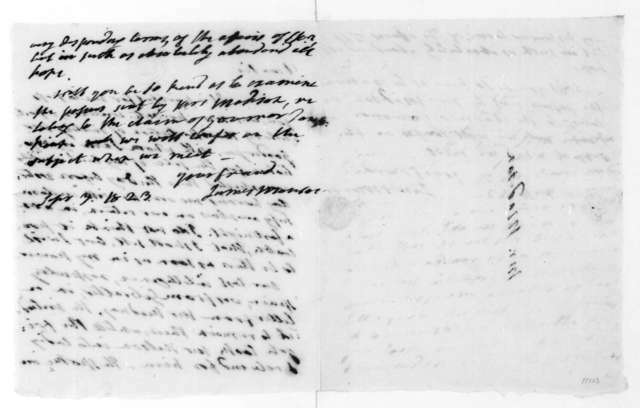 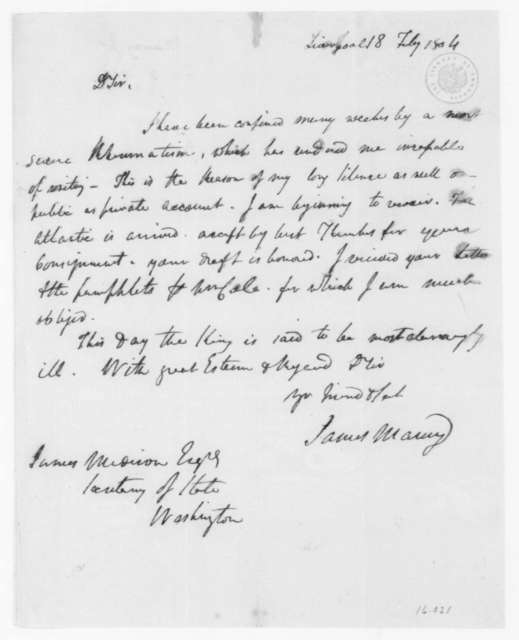 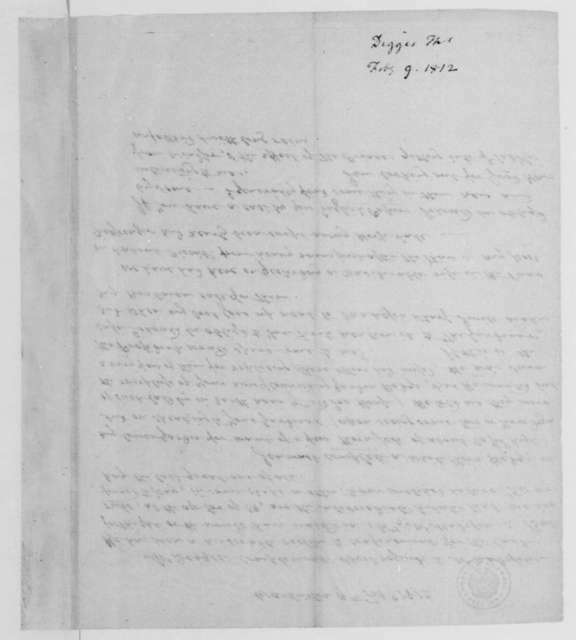 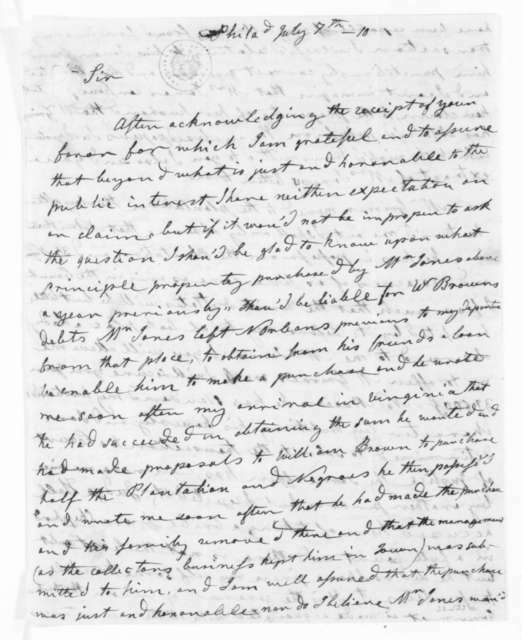 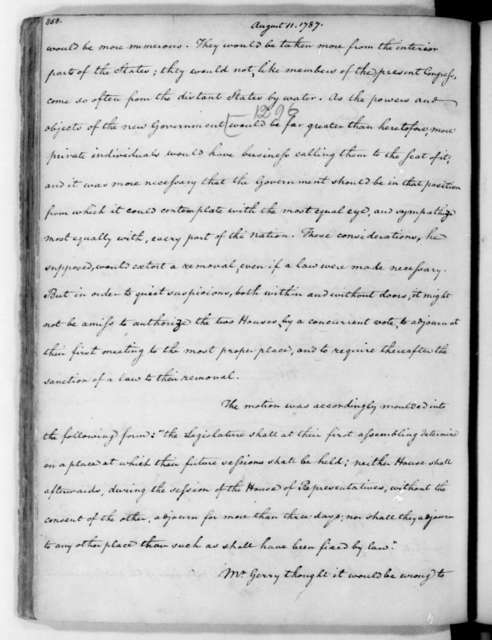 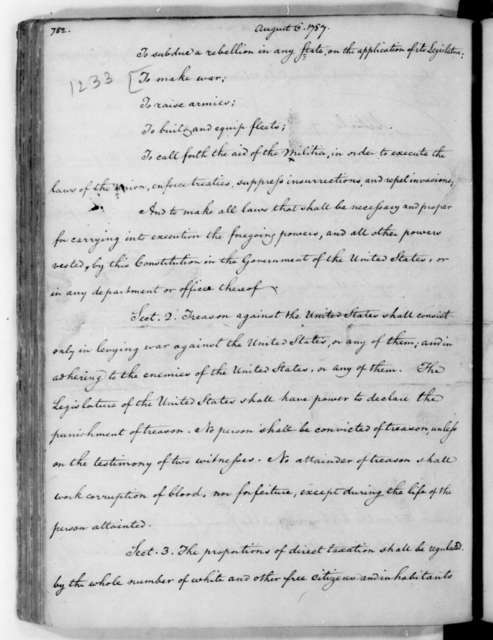 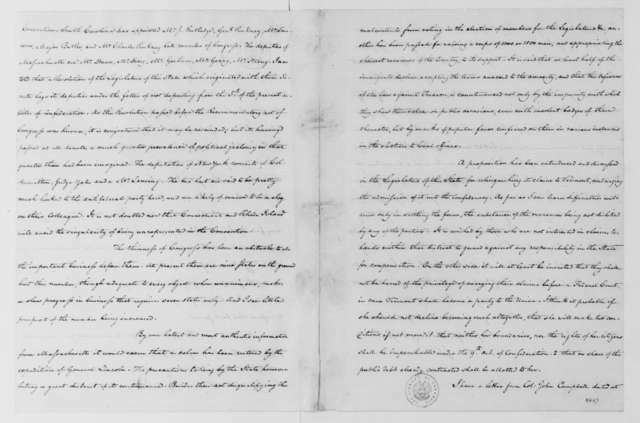 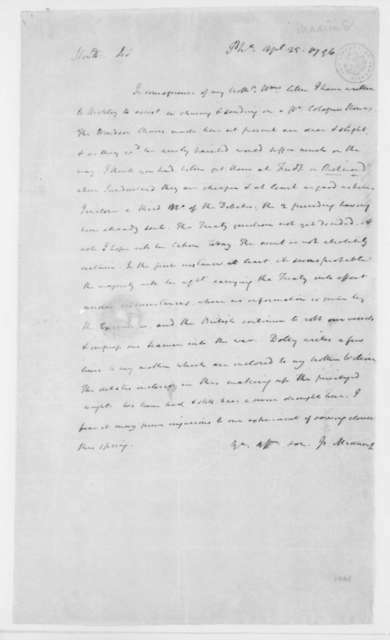 James Madison to James Madison Sr., April 25, 1796. 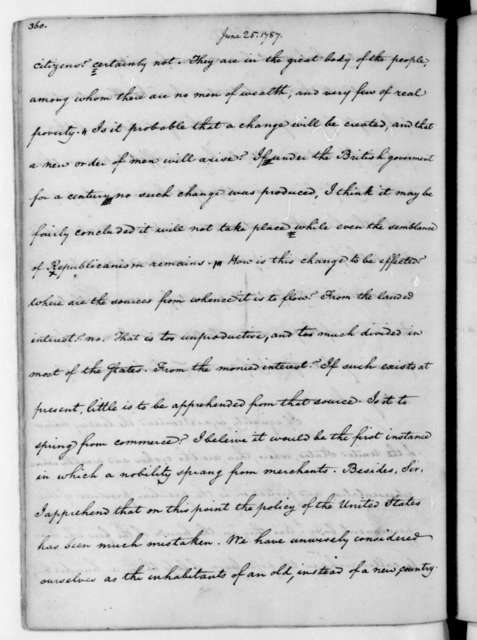 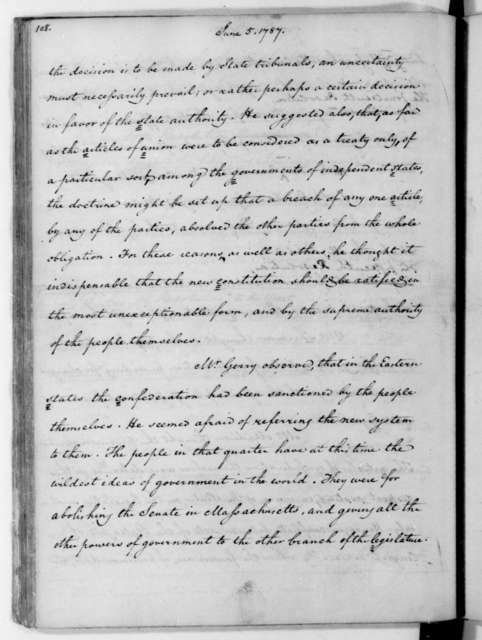 James Madison to James Madison Sr., January 23, 1791. 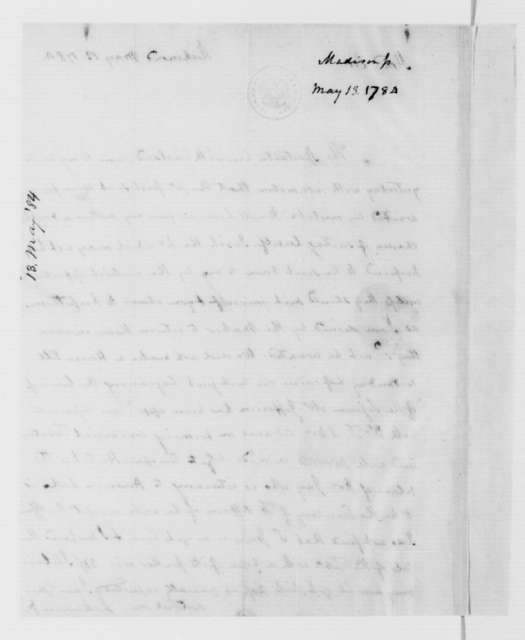 James Madison to James Madison Sr., May 4, 1794. 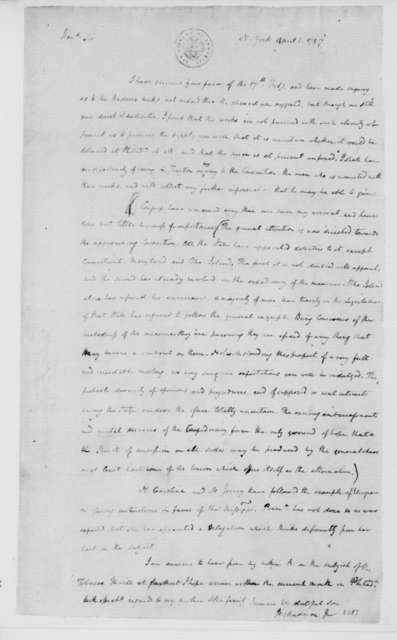 James Madison to James Madison Sr., June 5, 1784. 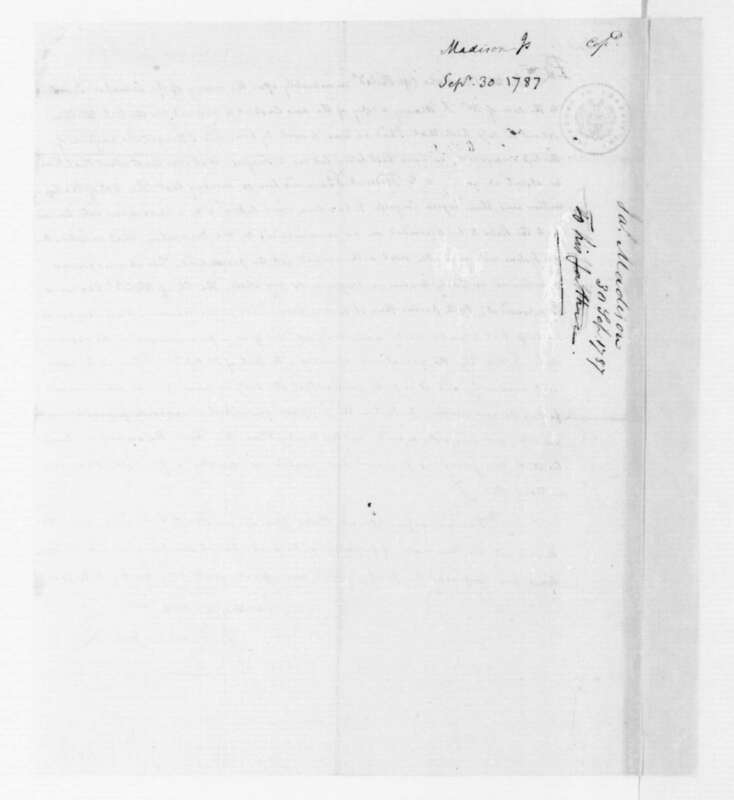 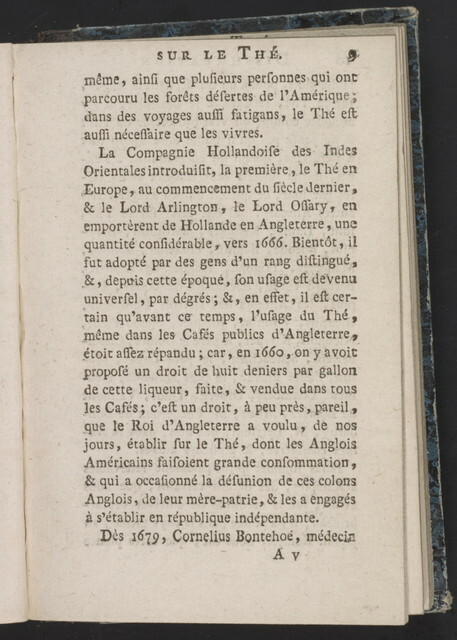 James Madison to James Madison Sr., May 13, 1784. 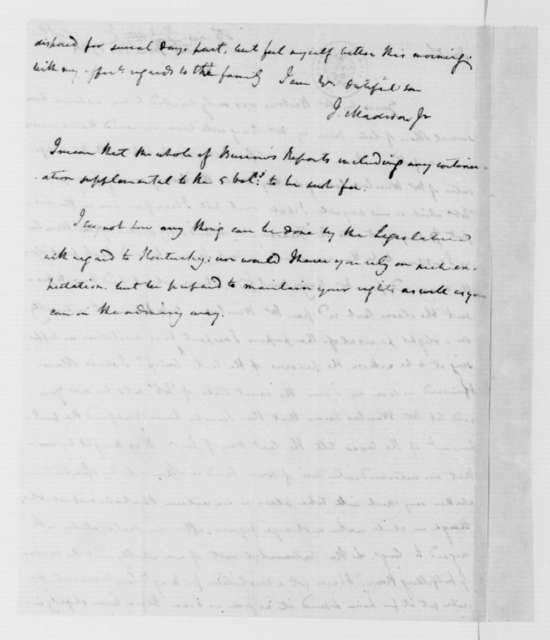 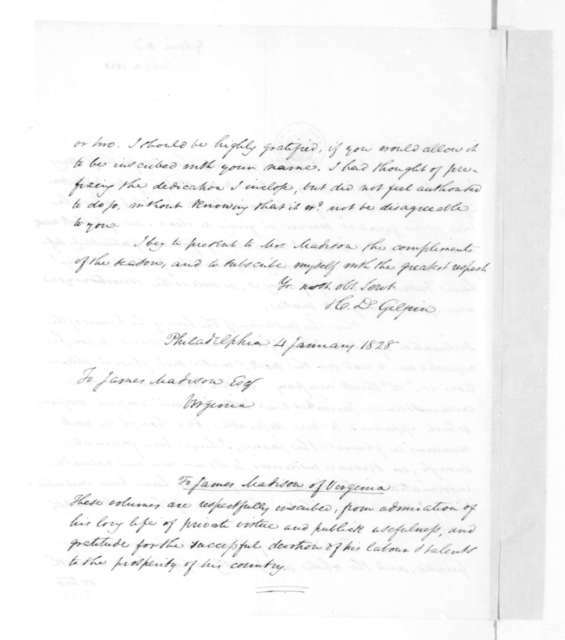 James Madison to James Madison Sr., February 27, 1790. 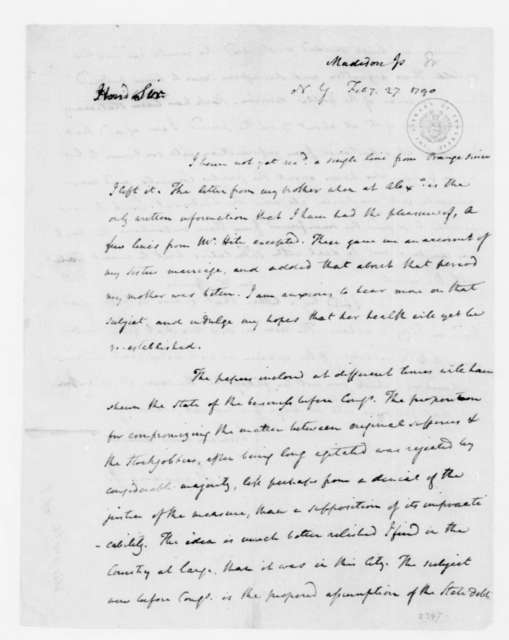 James Madison to James Madison Sr., April 1, 1787. 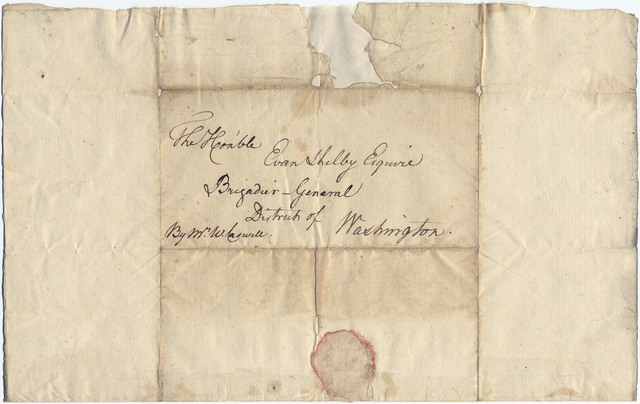 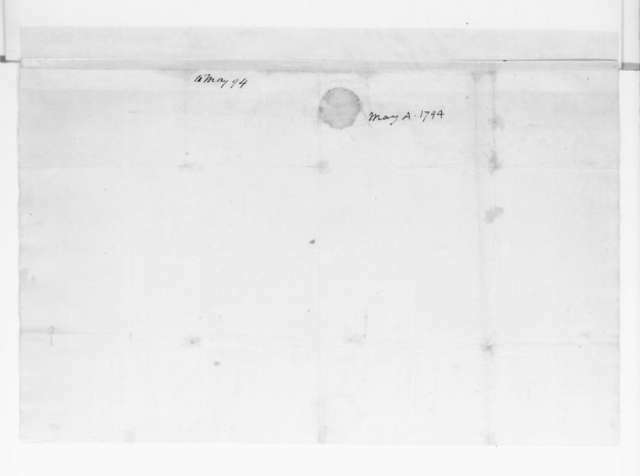 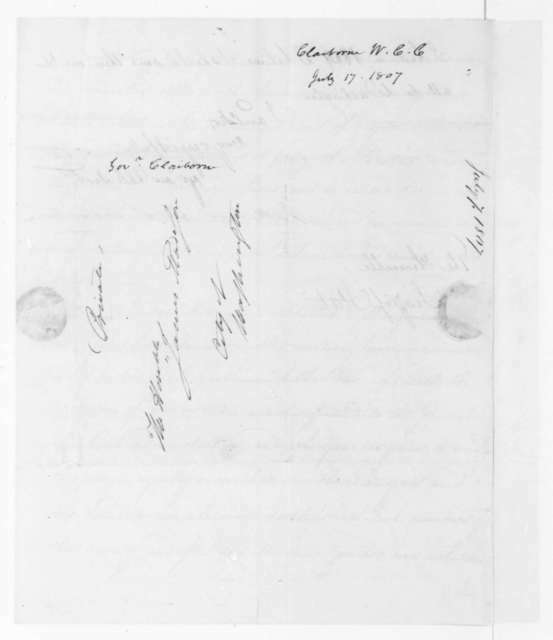 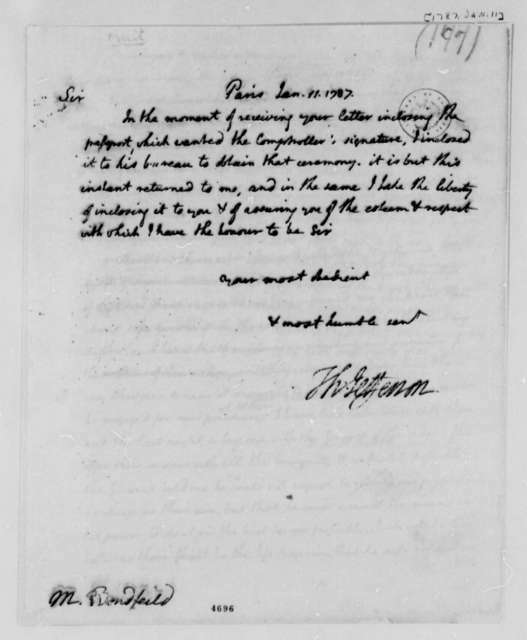 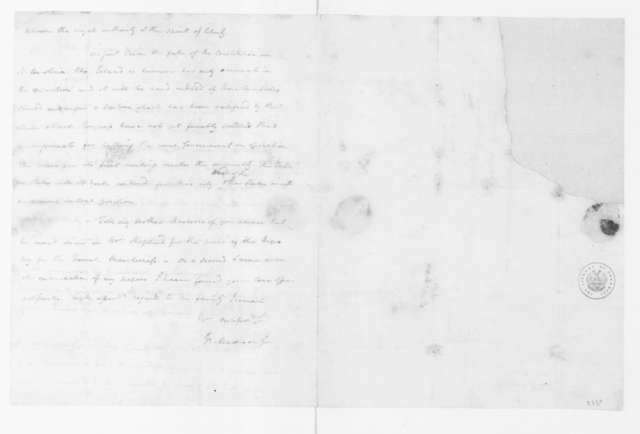 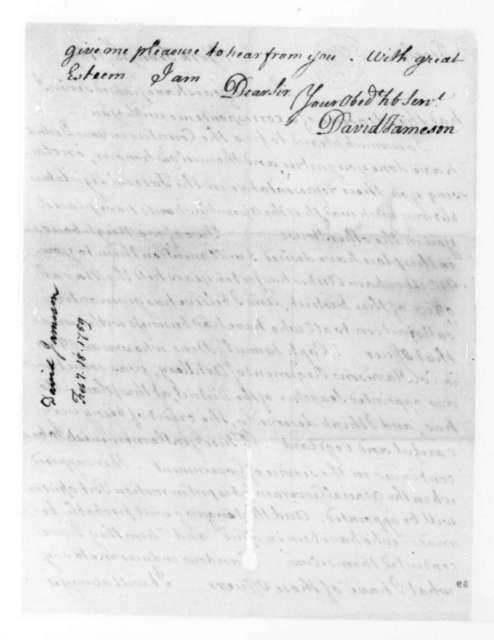 Hubbard Taylor to James Madison Sr., June 14, 1796.